Horizon Air First Officer Bill Jacobson (@alaska737 on Instagram) snapped this photo over the Alaska Range earlier this year. 82 years ago, this is where we started. 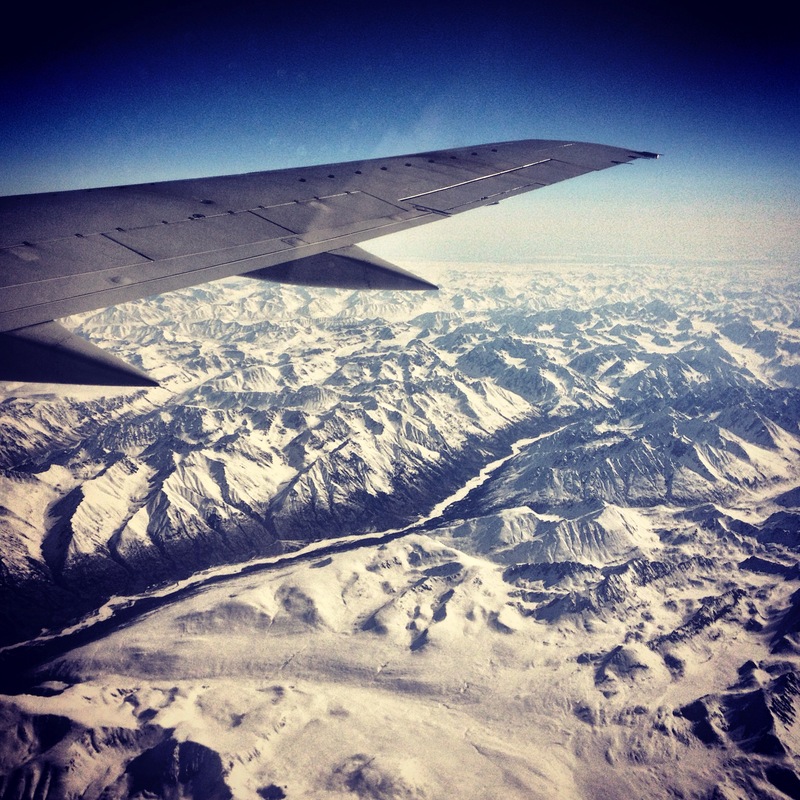 Today we’re back in the air over the great state of Alaska to launch a new sort of journey.